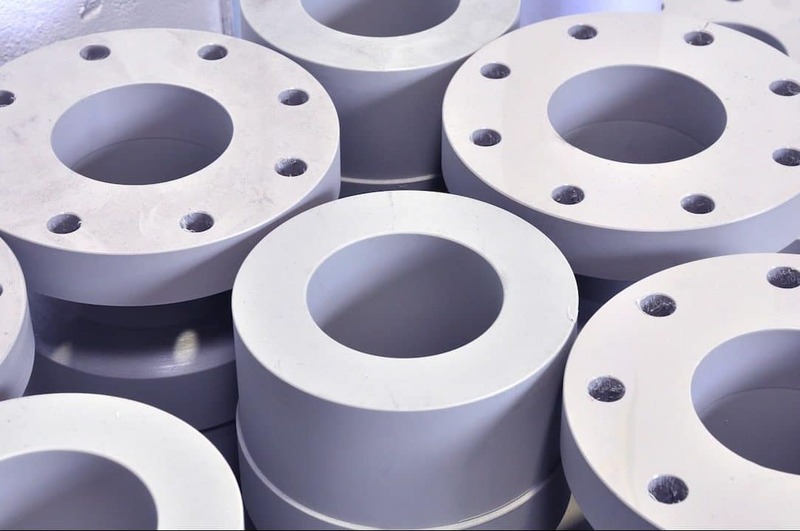 Hackbarth Kunststoffverarbeitung produces plastic rotating parts for our own plant engineering business or under contract in small series or as one-offs. 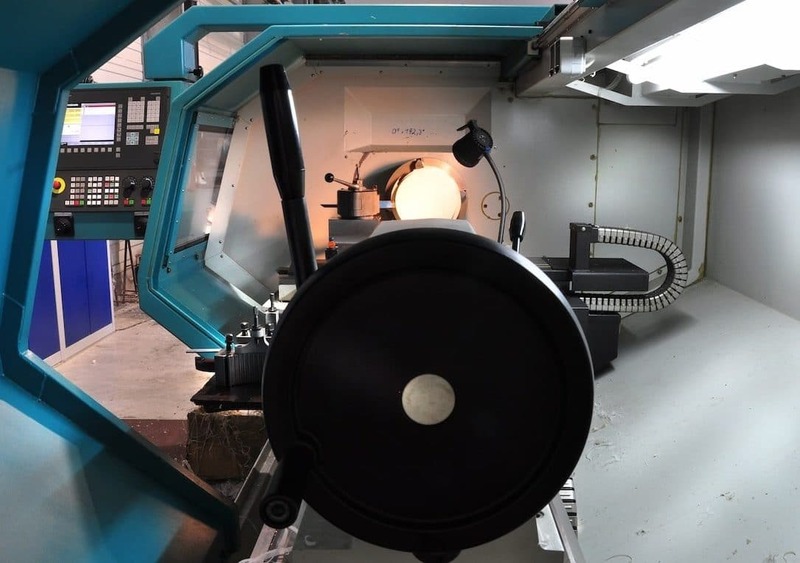 On our state-of-the-art lathe we machine workpieces up to a length of 2,000 mm and a circumference of 600 mm. On the CNC-controlled milling station we machine sheet material up to a format of 2,000 mm x 3,000 mm.